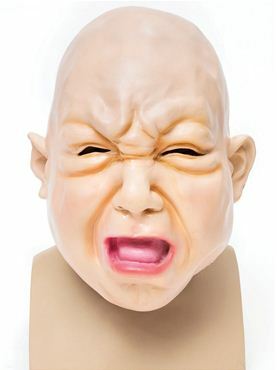 Quit Having Such a Tantrum! 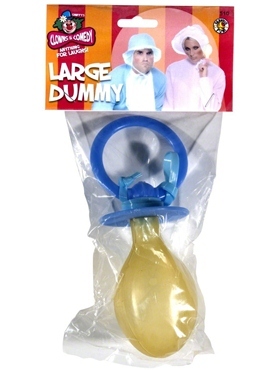 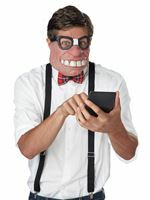 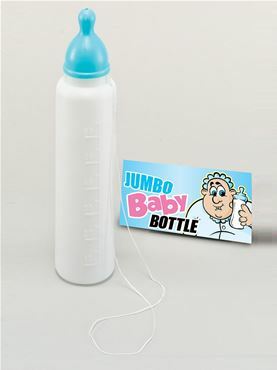 A Great Comical Item for a Funny Themed Dress Party and also a Fantastic Idea for a Freaky Alternative Halloween Outfit. 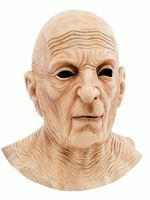 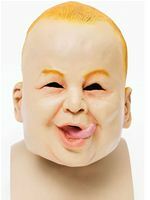 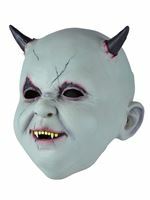 The 100% Latex Crying Baby Mask features 2 Eye Holes, a Mouth, Blonde Eyebrows and a Scrunched Up Nose. 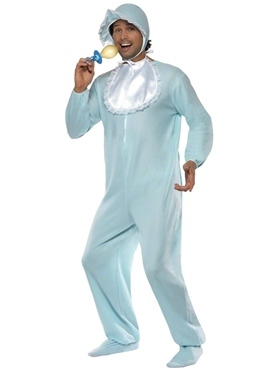 Wear with One of our Fantastic Baby Romper Suits for the Complete Look.